Madeleine Albright is an American politician and a former United States Secretary of State and Ambassador to the United Nations. This biography provides detailed information about her childhood, life, career, achievements and timeline. 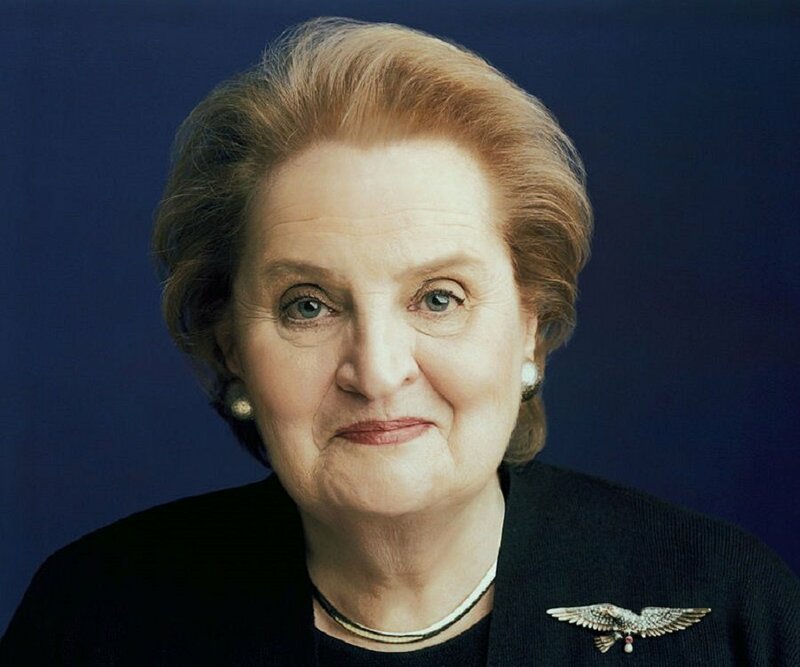 Madeleine Albright became the first woman to serve as the U.S. Secretary of State. 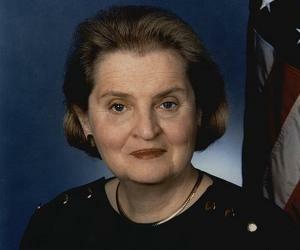 She served as the 64th United States Secretary of State and the 20th United States Ambassador to the United Nations. Currently, she serves as the professor of International Relations at the Georgetown University. She has received her PhD. from the Columbia University and is the recipient of many honorary degrees. She is also a New York Times bestselling author; some of her books include, 'Madam Secretary', 'The Mighty and the Almighty: Reflections on America, God, and World Affairs' and 'Read My Pins'. She is the recipient of the prestigious Presidential Medal of Freedom. Born in Prague, Czechoslovakia, Albright's family settled in the United States of America after they fled their home country seeking political asylum. She began her political career assisting two unsuccessful presidential campaigns and later served as a National Security Adviser under then-President Jimmy Carter. She is the founder of the Albright Stonebridge Group, a global strategy firm. She was born as Marie Jana Korbelova in Prague, Czechoslovakia to a Czech Jewish diplomat, Josef Korbel, and his wife Anna. After the Nazi invasion, her family fled the country. Her family later came to Colorado, where her father became a professor at the University of Denver. 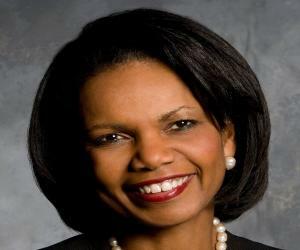 He taught Condoleezza Rice, who was one of his most loved students. She won a scholarship to the Wellesley College in Massachusetts, where she edited a newspaper and also developed an interest towards politics. She went on to pursue her graduate studies. She later obtained a certificate in Russian studies from Columbia University. She subsequently went on to earn an M.A and complete her Ph.D on 'the role of journalists in the Prague Spring of 1968'. In 1972, she began her political career after she assisted Democratic presidential candidate, Senator Edmund Muskie. 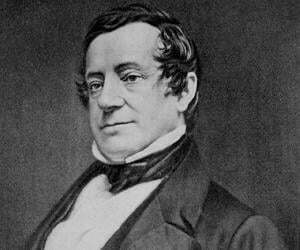 He later appointed her as his chief legislative assistant. After a few years, she was employed by Zbigniew Brzezinski, a former professor, who appointed her to work in the National Security Council during the time of President Jimmy Carter. In 1980, after Jimmy Carter lost to Ronald Reagan, she took up a research project at the Woodrow Wilson International Center for Scholars, Smithsonian Institution in Washington, D.C. In 1982, she joined the academic department of Georgetown University, where she specialised in Eastern European studies. She was also appointed as the director of the 'women in global politics' program. In 1984, she was appointed as one of the major Democratic Party foreign policy advisors to Vice-Presidential candidate Geraldine Ferraro. The campaign resulted in a defeat. She later advised Presidential candidate Michael Dukakis. In 1992, she was appointed by then-President Bill Clinton to manage the new administration at the National Security Council. The following year, she was appointed as the U.S. Ambassador to the United Nations. During her tenure as the U.S. Ambassador to the United Nations, she defended UN sanctions against Iraq. She was also in favour of the U.S. intervention in Haiti. In 1996, she was again asked to help out in foreign matters by the then-President Bill Clinton. The following year, she took office as the 64th United States Secretary of State. During her tenure as the United States Secretary of State, she played a pivotal role in influencing American policy in Bosnia, Herzegovina and the Middle East. She also campaigned for human rights and was against nuclear power. In 1997, as the United States Secretary of State, she represented the Transfer of sovereignty over Hong Kong. She also worked hard to bring a peaceful resolution to the Middle East issues. In 1998, she attended the NATO summit, where she sought ways to extend the membership of the organisation. Over the next few years she met with communist leader Kim Jong-il of North Korea. In 2001, her term as the United States Secretary of State came to an end. After this, she devoted much of her time to other projects and also began writing books. That year, she established the global strategy company, Albright Stonebridge Group. 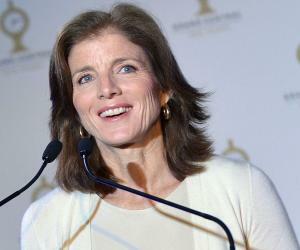 In 2003, she was appointed as one of the Board of Directors of the New York Stock Exchange. However, she refused to stand for re-election to the same board and later resigned. In 2005, she founded the fund management company, Albright Capital Management. She also serves as a member of Council on Foreign Relations Board of Directors and the International Advisory Committee of the Brookings Doha Center. In 2005, she appeared as a guest star on the TV show, 'Gilmore Girls', in which she played herself. The following year, she attended a meeting for former Secretaries of Defense and State at the White House. She is the chairperson of the National Democratic Institute for International Affairs. She is also the President of the Truman Scholarship Foundation. She is the co-chair of the Commission on Legal Empowerment of the Poor. In 2007, she was the chairperson at the Women's Ministerial Initiative organised by the Council of Women World Leaders. The following year, she supported Hillary Clinton in the Presidential campaign. From 2011, she began serving in the advisory council in The Hague Institute for Global Justice. 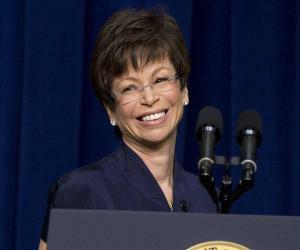 She holds office as top advisor to the U.S. President Barack Obama, advising him on national security issues. She became the second recipient of the Hanno R. Ellenbogen Citizenship Award, conferred by the Prague Society for International Cooperation. In 2001, she became an elected Fellow of the American Academy of Arts and Sciences. In 2006, she received the Menschen in Europa Award for 'furthering the cause of international understanding'. In 2012, she was awarded the Presidential Medal of Freedom by President Barack Obama. In 1959, she married Joseph Albright. The couple had three children together. They divorced in 1982. She has authored the books, 'Madam Secretary', 'The Mighty and the Almighty: Reflections on America, God, and World Affairs', 'Memo to the President Elect: How We Can Restore America's Reputation and Leadership' and 'Prague Winter: A Personal Story of Remembrance and War'. Her hate speech against Serbs created a major controversy. She also got into an art ownership scandal. This former U.S. representative at the United Nations and United States secretary is noted for the having many collections of brooches. She even exhibited her personal jewellery at the Museum of Art and Design in New York City.